Let’s Get Tucker Adopted! 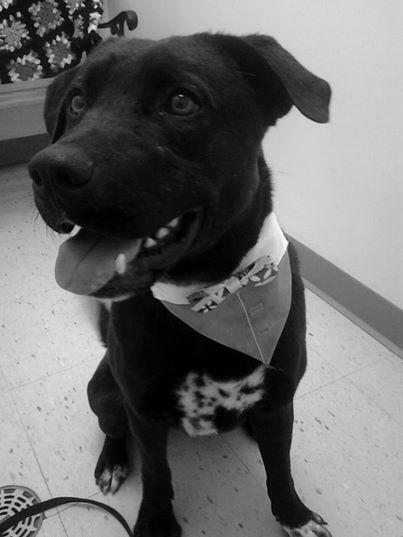 Let’s help him find his forever family! 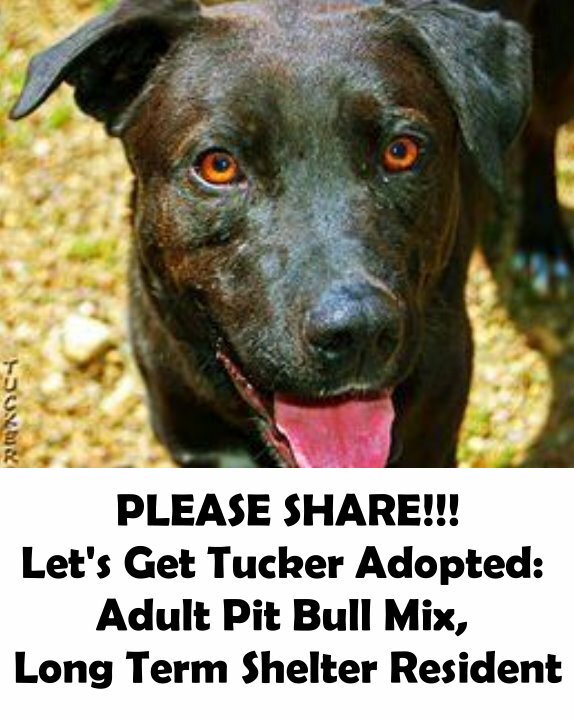 Tucker is an Adult Pit Bull Mix and a Long Term Shelter Resident. This handsome boy is Tucker. An adult Pit Bull Mix, who is a long-term shelter resident at Gateway Humane Society, Inc. in Fallscreek, PA (2 two hours northeast of Pittsburgh). Tucker is a very energetic fellow, who loves to play with his toys. His life before the shelter wasn’t all that great. So his perfect family will be experienced dog owners. Who are patient and willing to work with him on his guarding and abuse issues. Tucker would also prefer to be an only dog. And in a house without young children. 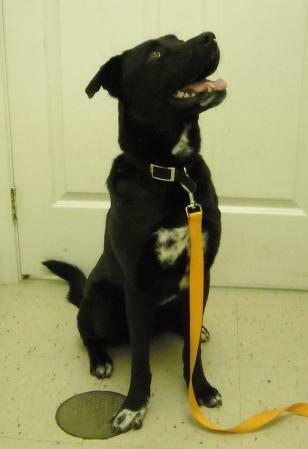 To find out more about this handsome boy, contact Gateway Humane Society, Inc.
Could you be the forever family Tucker has been waiting so long for? As a foster mom for a local No Kill shelter, and a few animal rescue groups, I’ve seen first hand the differences between a dog when he’s in a shelter, as to in a loving home. And there is a big difference!